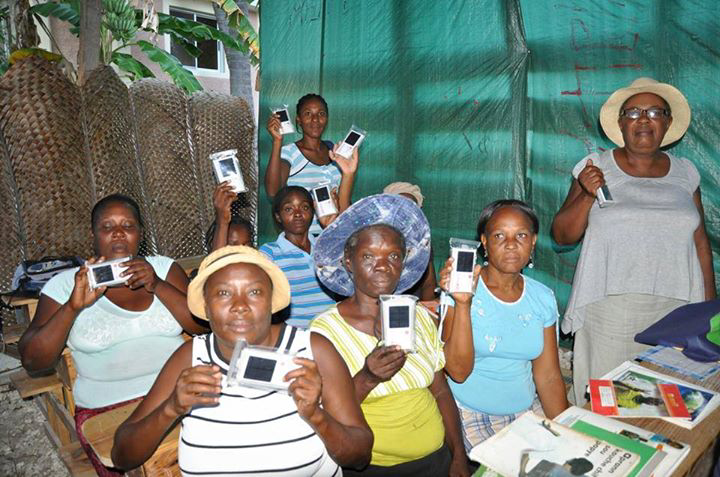 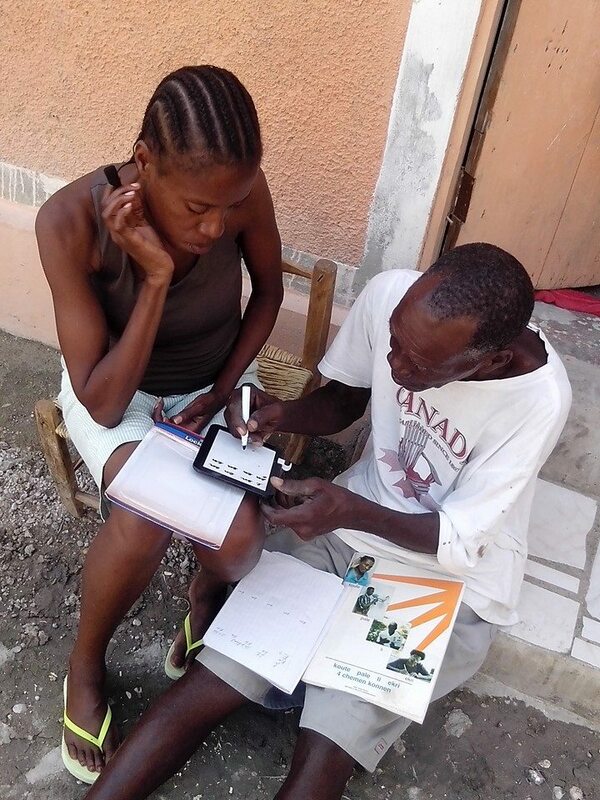 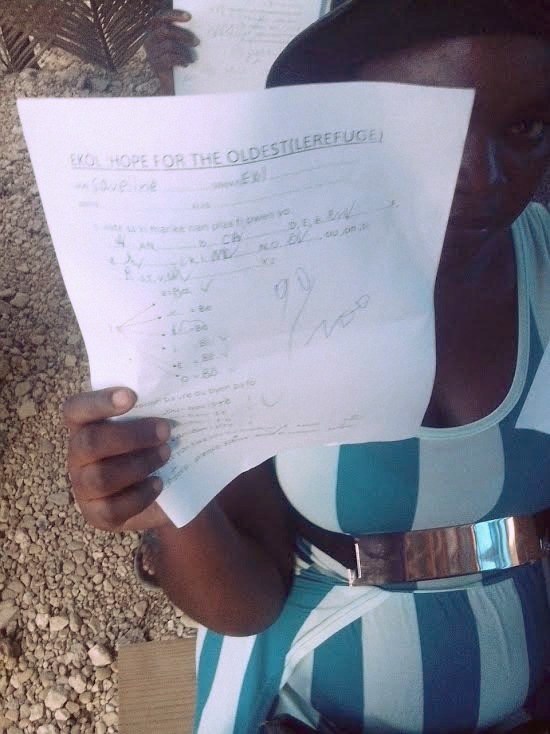 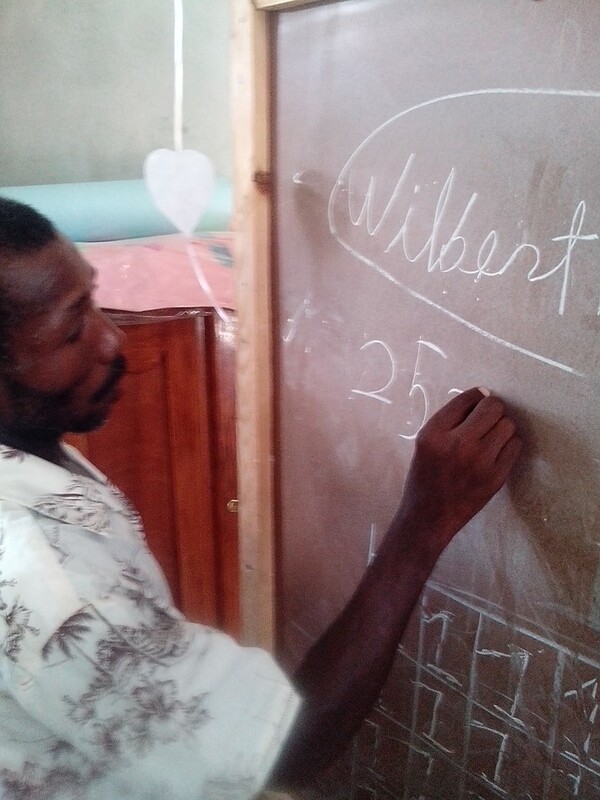 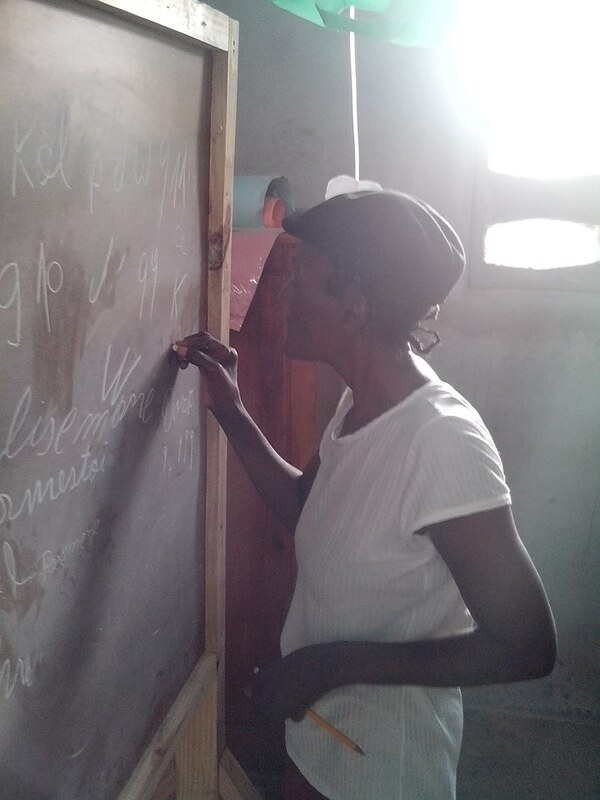 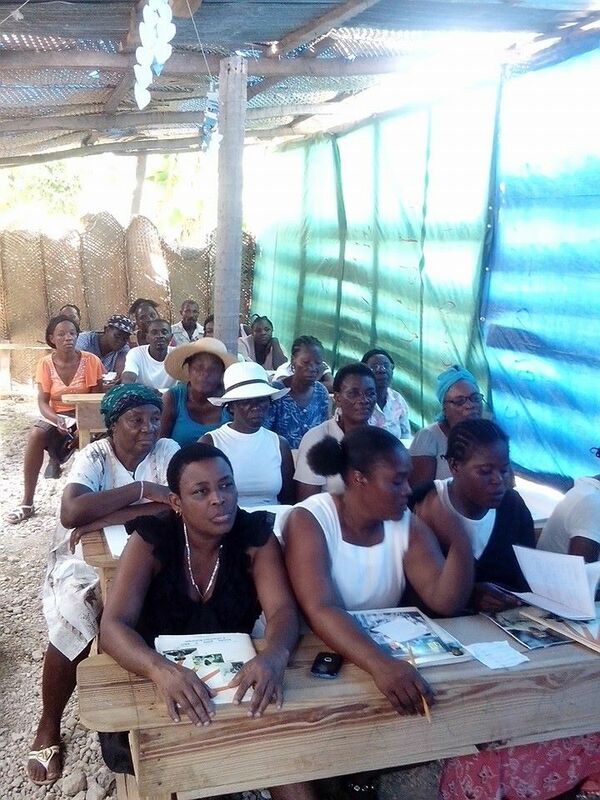 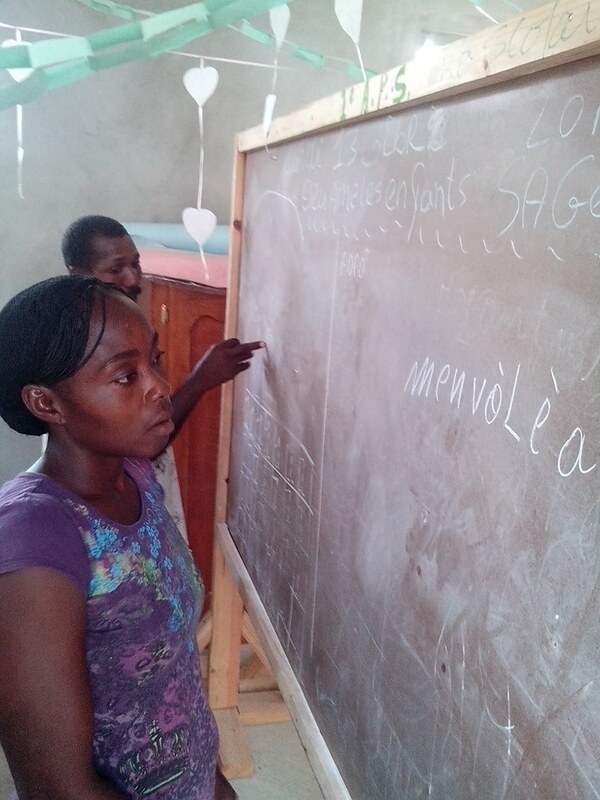 Hope for the Elders is an adult literacy program in Montrouis, Haiti. 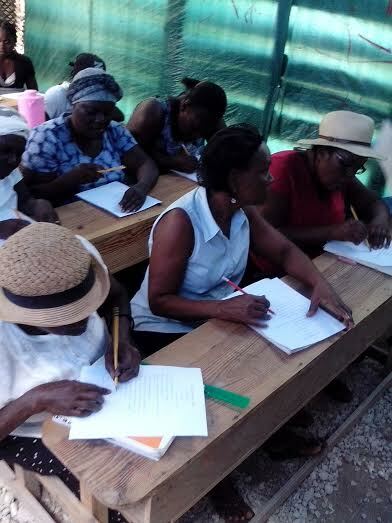 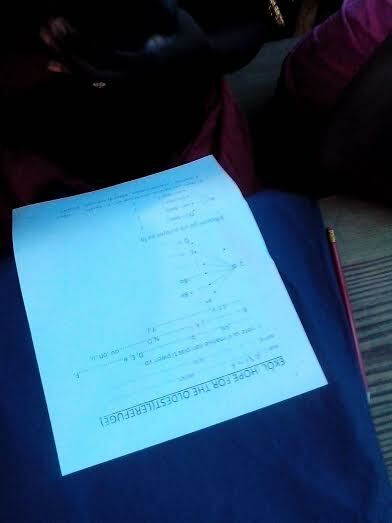 Currently, there are 40 students in the program, some are in their 60’s & 70’s. 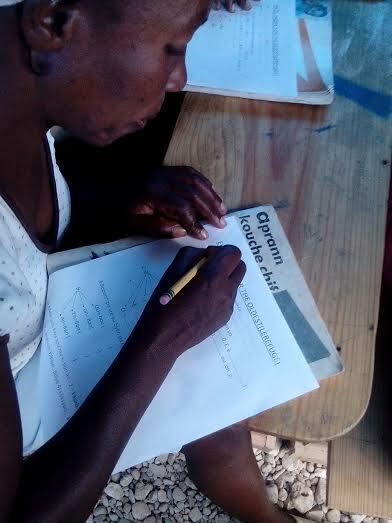 Our partner’s parents are also enrolled in this program, which makes it all the more special for us. 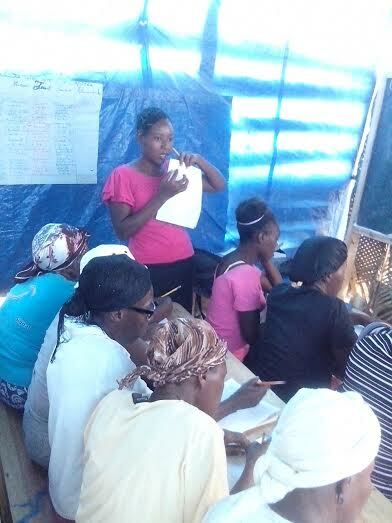 Our hope is to help with this program in any way we can. 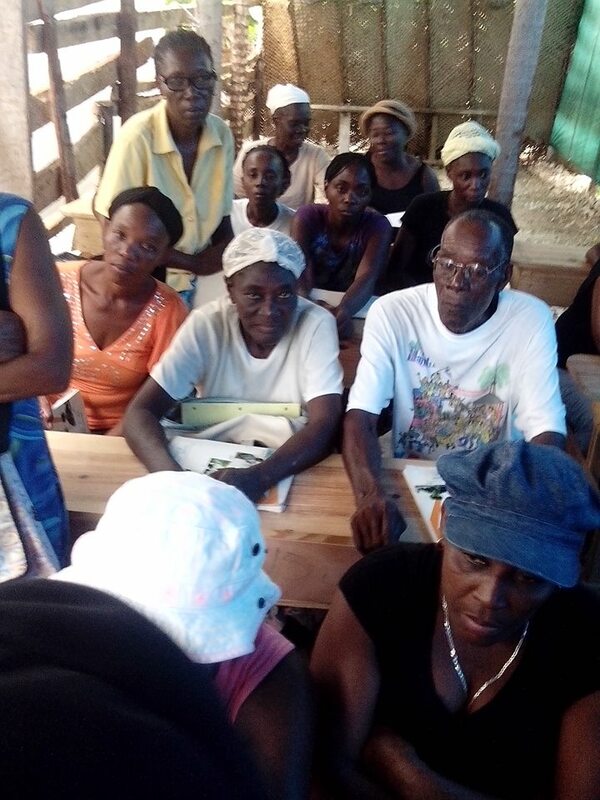 We’re partnered with Zanmi Project to help provide for their basic needs. 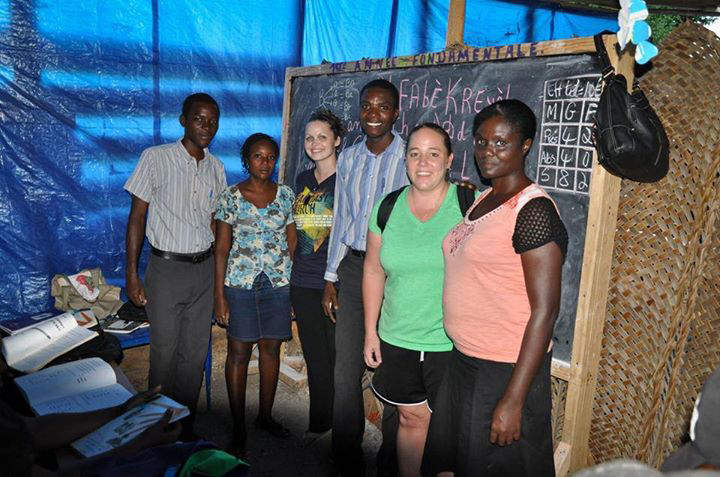 To date, we’ve provided books and Light & Literacy packs for every student which included supplies, snacks and a LuminAID solar light.